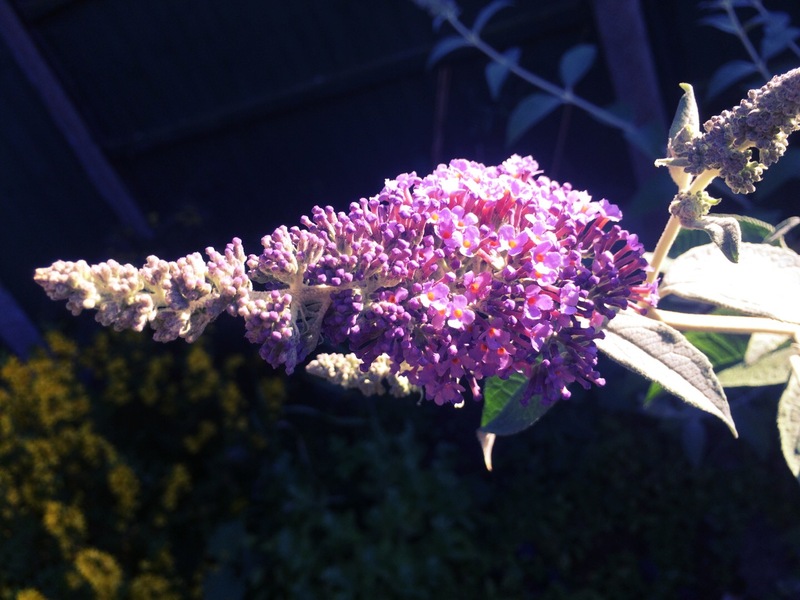 My Buddleja davidii, or ‘butterfly bush’ as they are more commonly known, are starting to bloom. Known for attracting butterflies, hopefully there will be some more for me spot over the coming weeks. Since the roses in my garden have all been spent (for now! ), things have been a little quiet on the butterfly front. After the flowers had finished last year, I gave the bush a pretty aggressive prune. It is amazing how much it has sprung up this year!